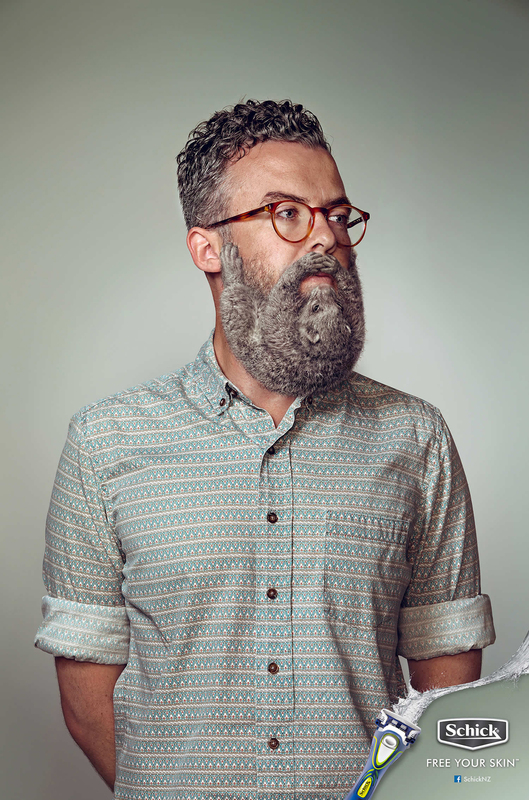 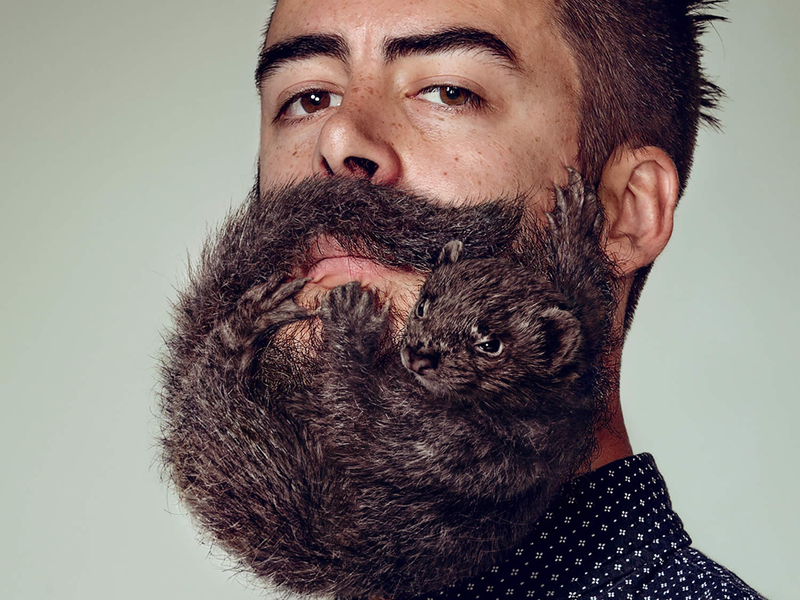 Beards have been trendy for a while nowю But like with every fashion, it comes and it goes. 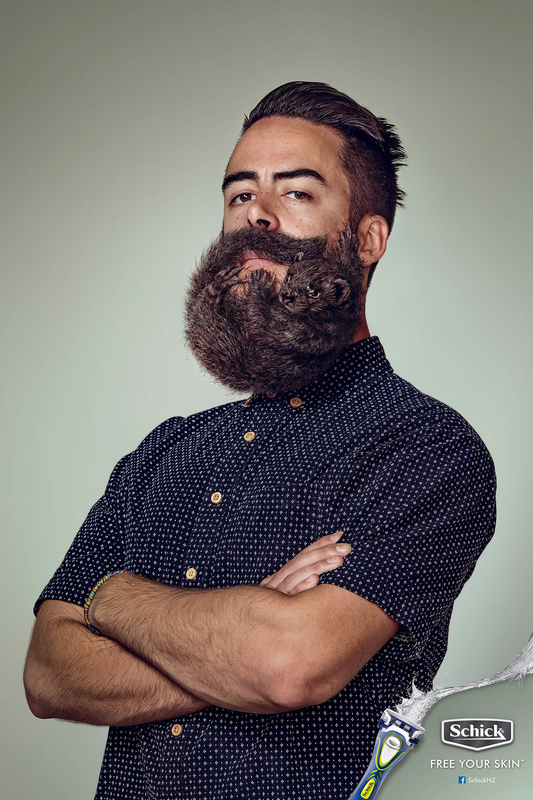 So it’s good timing for razor company Schick to launch a “Free Your Skin” campaign. 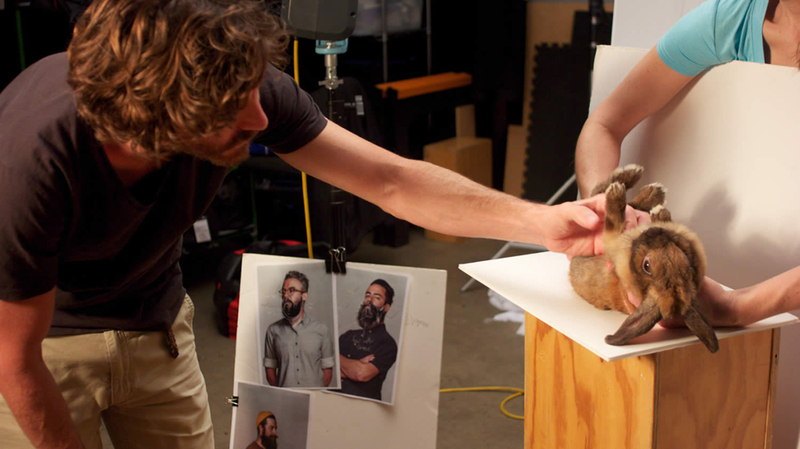 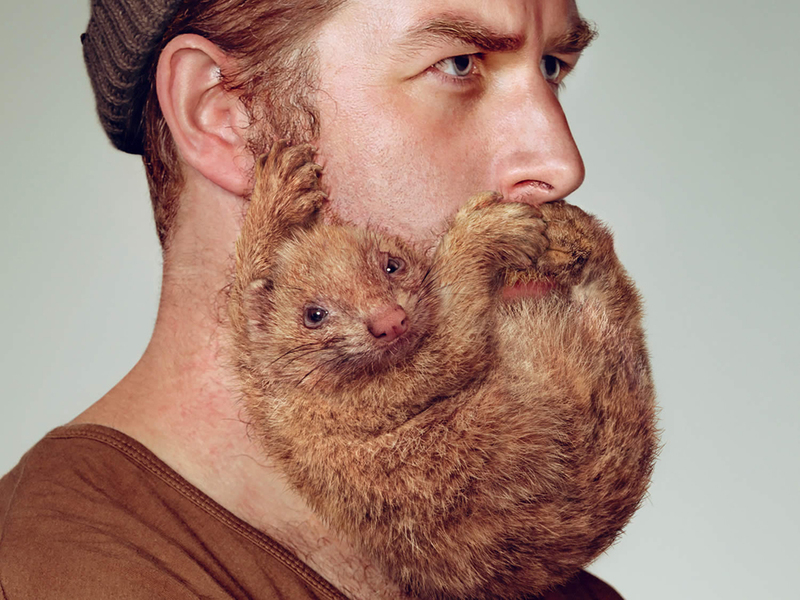 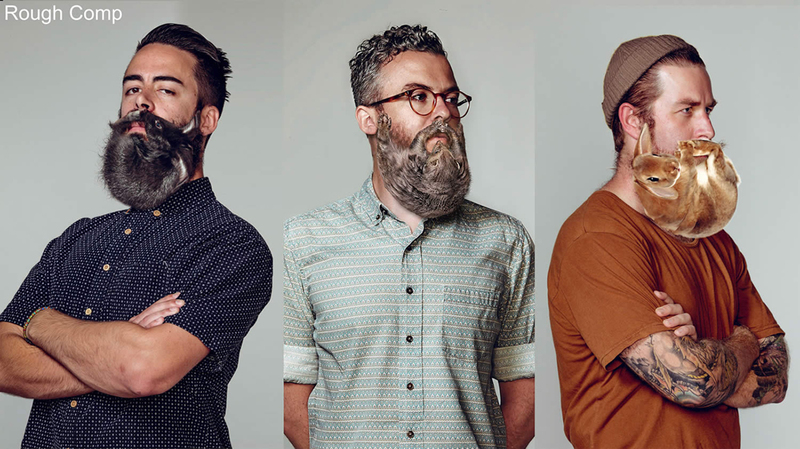 Advertising agency Y&R New Zealand has created a humorous ad campaign that features men who have unfortunate animal beards. 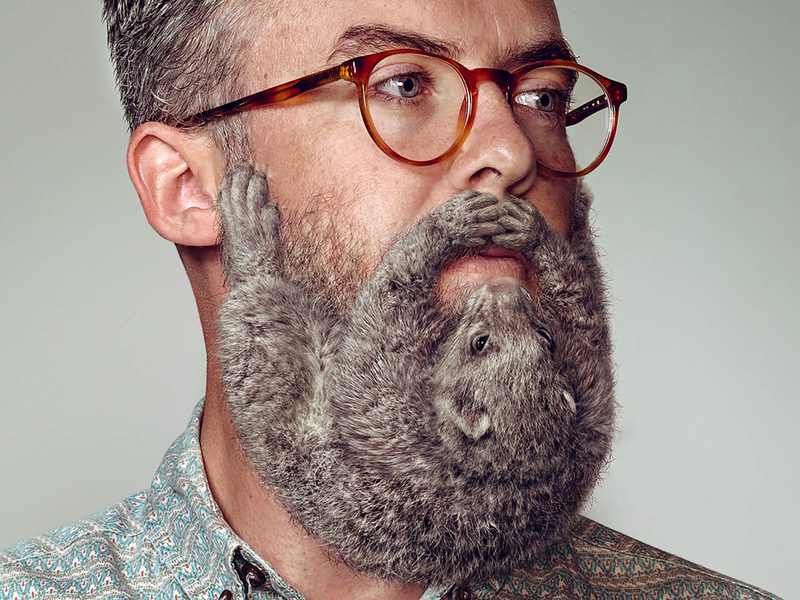 It carries the message that men need to shave their facial hair before it turns into an animal, and the Schick brand can “Free Your Skin”. 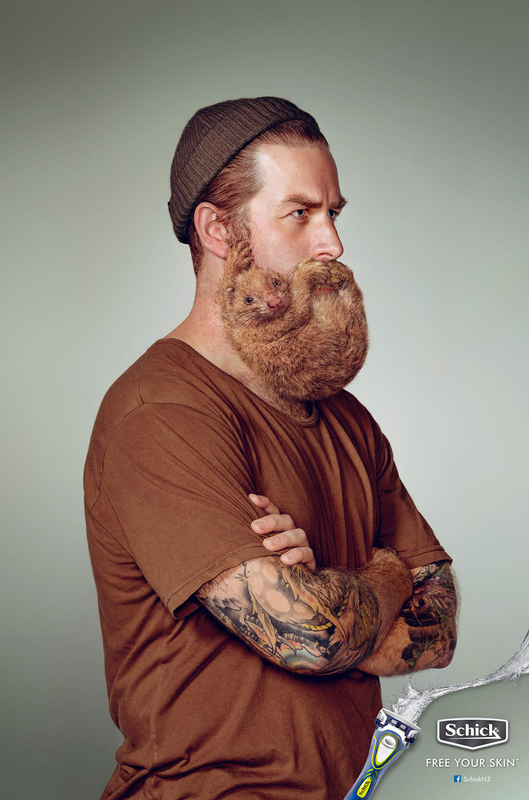 Photographs for the ads are taken by Troy Goodall and Stephen Stewart, and are retouched by Electric Art.